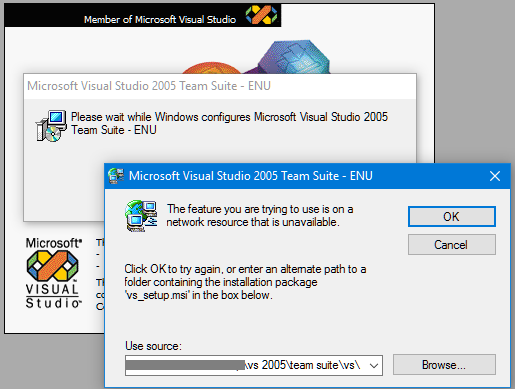 And then the user should download and install .NET Framework 2.0. 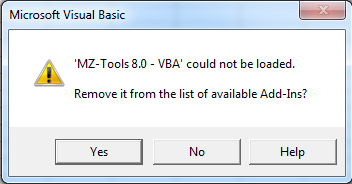 Needless to say, this is mostly inconvenient and can hurt sales, so I thought it would be nice if MZ-Tools 8.0 for VBA could use whatever higher .NET Framework was installed on Windows (such as .NET Framework 4.0 on Windows 8 or higher). 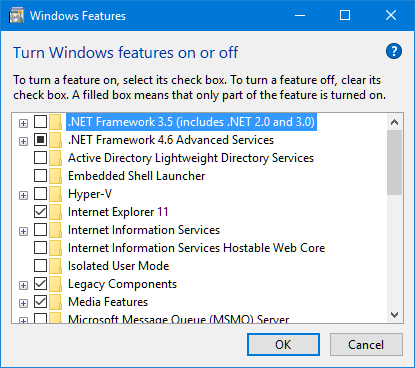 .NET Framework 4.5, 4.5.1, 4.5.2, 4.6, etc. (all of them update the CLR 4.0). A native process (such as an Office app) must load a CLR in order to load a managed (.NET) add-in. CLRs 1.0, 1.1 and 2.0 cannot coexist in the same process, that is, once of those CLRs is loaded, no other CLR version can be loaded in the same process. However, CLR 4.0 can coexist with CLR 2.0 in the same process. Note: from this point, I will talk only about CLR 2.0 / CLR 4.0 (.NET Framework 2.0 or higher). 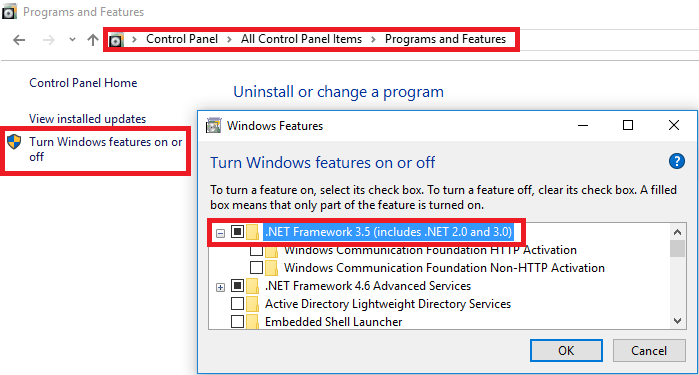 The lowest .NET Framework that it requires, which depends on the libraries used by the add-in. 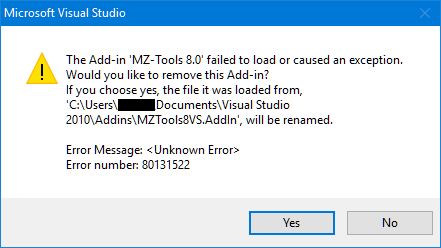 MZ-Tools 8.0 uses WinForms (not WPF), so it can work on .NET Framework 2.0 (it doesn’t require libraries from .NET Framework 3.x or 4.x). The lowest CLR that it requires, which depends on the lowest .NET Framework that it requires. 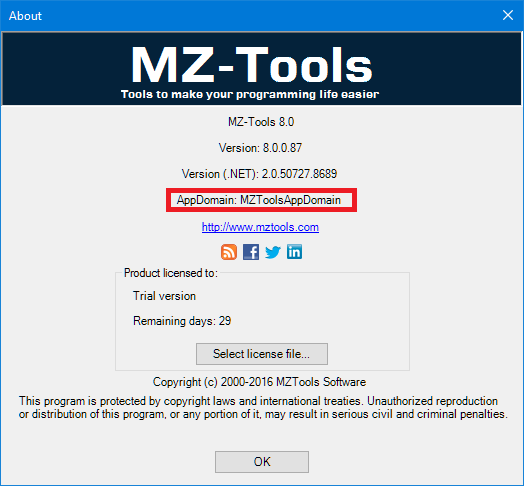 Since MZ-Tools 8.0 requires .NET Framework 2.0, the lowest CLR is 2.0. Now the question is: given a native process that must load a .NET-based add-in, which CLR version does it use?. An .exe process can have an .exe.config file that specifies the supported/required runtimes of the .NET Framework. 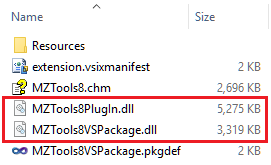 Visual Studio uses such .config files but Office apps don’t, so they don’t care about CLR versions (they can use CLR 2.0, CLR 4.0, or even both at the same time). 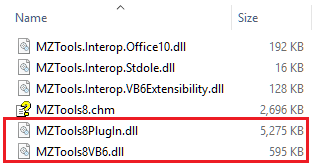 By no means an add-in should install an .exe.config file to modify the behavior of an Office application regarding supported/required CLRs, because it can break other add-ins. If CLR 2.0 is detected, register the .NET assembly for COM Interop setting the Runtimeversion value of the InprocServer32 key to v2.0.50727, as it would be the usual since it’s an assembly compiled against .NET 2.0. 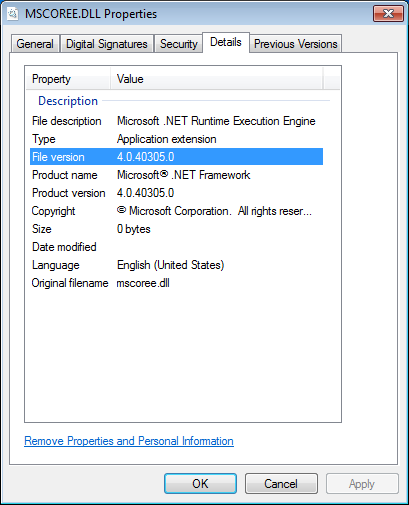 Note: to register the assembly for COM Interop, the setup cannot use regasm.exe, not even the version of .NET 4.0 (C:\Windows\Microsoft.NET\Framework\v4.0.30319\regasm.exe) because regasm.exe sets always the Runtimeversion value to the value of the CLR that the assembly was compiled against. Instead, the setup must create the registry entries for COM Interop directly (see the required entries here). The second approach is to use a COM Shim, which I explained in Isolating .NET-based add-ins for the VBA editor with COM Shims. 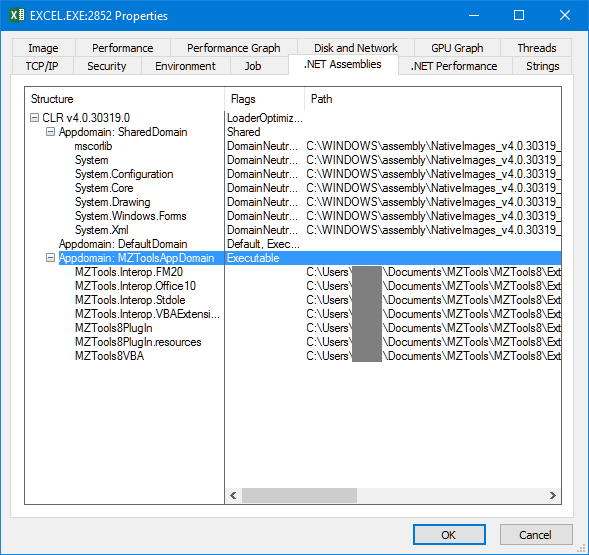 Since a COM Shim is a native C++ dll that loads the CLR to create a custom AppDomain and to load the assembly, it can decide which CLR version to load, depending on which CLRs are installed on the machine: if CLR 2.0 is installed, it loads it, and if CLR 2.0 is not installed but CLR 4.0 is installed, it loads CLR 4.0. 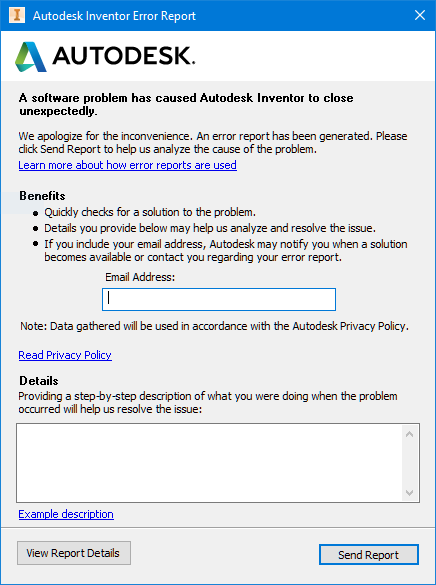 “System.InvalidCastException: Unable to cast object of type ‘<Namespace of add-in 1>.VBProjectClass’ to type ‘<Namespace of add-in 2>._VBProject'”. 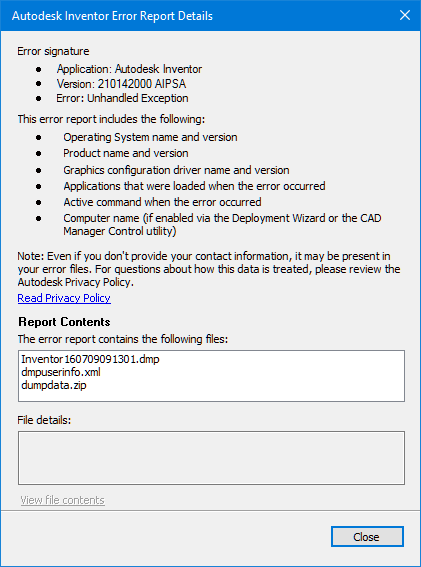 This exception happens because two add-ins use different Interop Assemblies (IAs) for the “Microsoft Visual Basic for Applications Extensibility 5.3” COM reference. 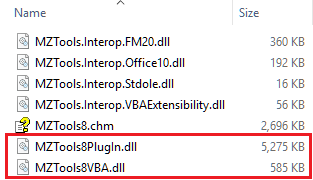 For example, my MZ-Tools add-in uses its own local Interop Assemblies, while others use their own Interop Assemblies or Primary Interop Assemblies (PIAs) provided by Microsoft. I have good reasons to use my own IAs, but I have tested that even two add-ins using PIAs can suffer the problem depending on the version of the PIAs or their locations. This problem happens because both add-ins are loaded in the same AppDomain, otherwise it wouldn’t happen. 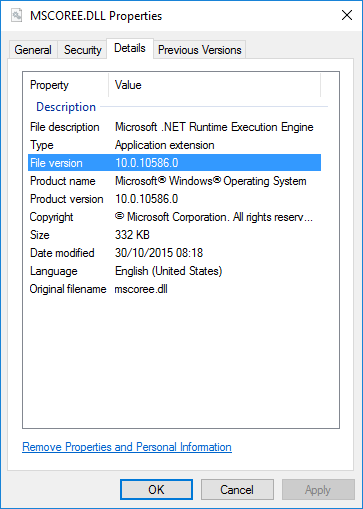 Since Office is a COM application, .NET-based add-ins use Runtime Callable Wrappers (RCWs). It is important that an add-in releases its count on RCWs when no longer used, calling Marshal.ReleaseComObject. For example, if a .NET add-in calls VBE.SelectedVBComponent.CodeModule.CodePane, it is leaking RCWs for VBComponent and CodeModule. 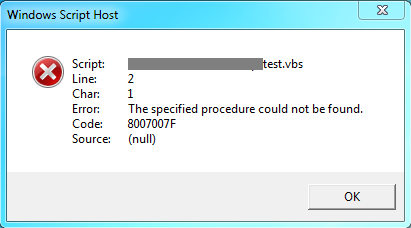 How bad is this depends on the host, but suffice to say that for VB6 you can freeze the code editor. 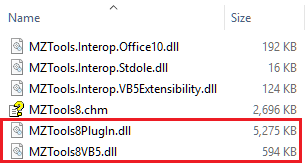 The article Office application does not quit after automation from Visual Studio .NET client explains the issue when automating Office but it applies also to using the extensibility model for VBA. The problem is that RCWs are created by AppDomain, so when an add-in needs a RCW, if another add-in in the same AppDomain already created one for the same COM object, the same RCW is reused by the second add-in. Apart from an add-in failing to decrease its usage count on a RCW, it can also happen than an add-in decreases usage counts not belonging to it, for example calling Marshal.FinalReleaseComObject. So, how are both problems solved? The solution is well-known for developers of add-ins for Office applications using .NET since 2002 or 2003, through the use of a COM Shim. 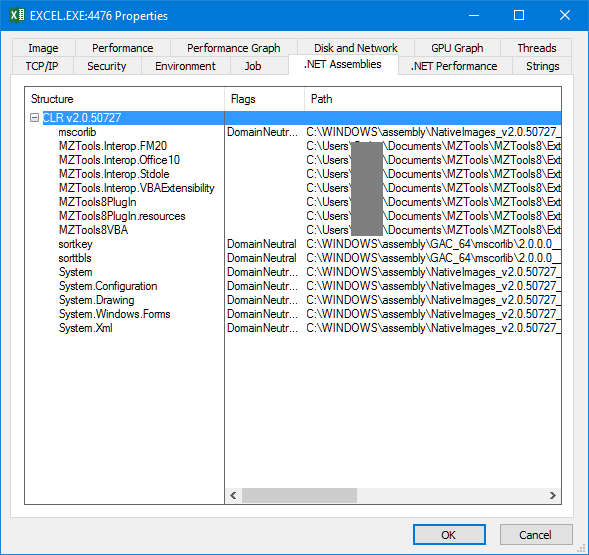 A COM Shim is an ActiveX dll, written in C++, that acts as a native add-in, and loads the Common Language Runtime (CLR) of .NET, creates an AppDomain, and loads the .NET-based add-in. Calls to the native C++ add-in (OnConnection, OnDisconnection, etc.) are passed to the managed (.NET) add-in. This article is relevant because it explains all about isolation and COM Shims. This article is relevant because it doesn’t use the Managed Aggregator introduced in next version 2.3. Add-ins don’t require “aggregation”, just “containment” is required. This article is relevant because it uses “aggregation” instead of “containment”, and you need to realize that add-ins don’t require “aggregation” and you can remove with some adjustments the ManagedAggregator project and its output assembly. This article is relevant because it’s the latest available COM Shim wizard with bug fixes, yet using “aggregation”. I used this and then removed “aggregation” to use “containment” of version 2.0. 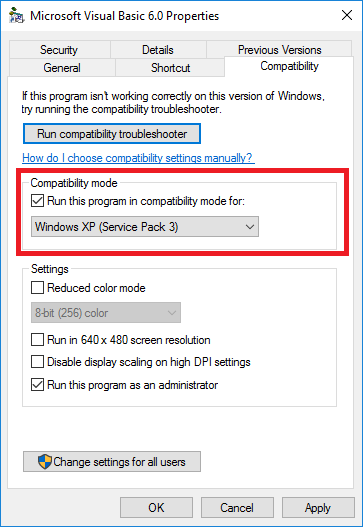 This article is relevant because it explains how to port the COM Shim to 64-bit. – RCWs have a reference counter, and the COM-object that the RCW wraps has another reference counter. – There can be COM singletons involved.